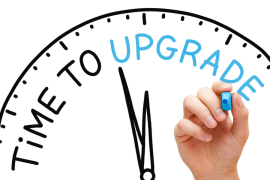 Why your CRM Solution Needs an Upgrade? 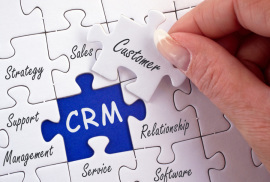 How Can You Get the Best Out of Your CRM Software? 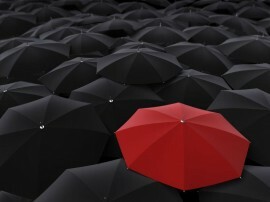 Flawless CRM Data can Accelerate Sales, Remarkably! 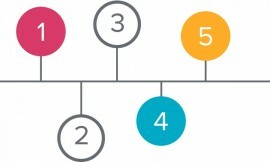 5 Reasons You Should Migrate From SalesForce to SugarCRM? Salesforce and SugarCRM are the two most popular CRM (Customer Relationship Management) available in the market. SugarCRM has proved to be more feature-rich than any other CRMs present along with the Salesforce, which is one of the best and widely used CRM. Experts suggest migrating from Salesforce CRM to SugarCRM to avail 50% savings on resources, money and time. By offering great features and flexibility, SugarCRM has become the first choice of professional developers. How SugarCRM Differs from Microsoft and SalesForce? 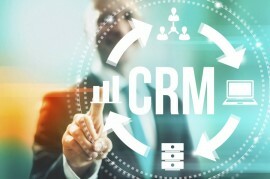 SugarCRM introduced Customer Relationship Management System known as Sugar allowing business owners to boost their customer relations using this tool. It has become highly popular since its launch among various organization. 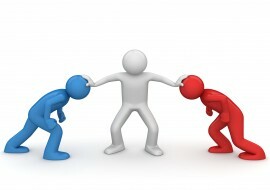 SugarCRM Or Vtiger CRM – Which One To Select? Customer Relationship Management (CRM) refers to process of managing the strategies and practices that is followed by the organizations for effective customer interaction leading to enriching customer relations and increasing productivity. Here’s a quick comparison of the most popular and widely used CRM software – SugarCRM and Vtiger CRM. Customer relationship management (CRM) software such as SugarCRM have become immensely popular these days. Businesses, across the globe, heavily rely on these advanced web-based systems to serve their customers in the best ways. However, before investing in a CRM system for your business enterprise, you must actually find out whether you need it or not.